When you're living in a college dorm room, you're going to have the overhead light lighting your entire room. While that's great, it's also a problem at night. 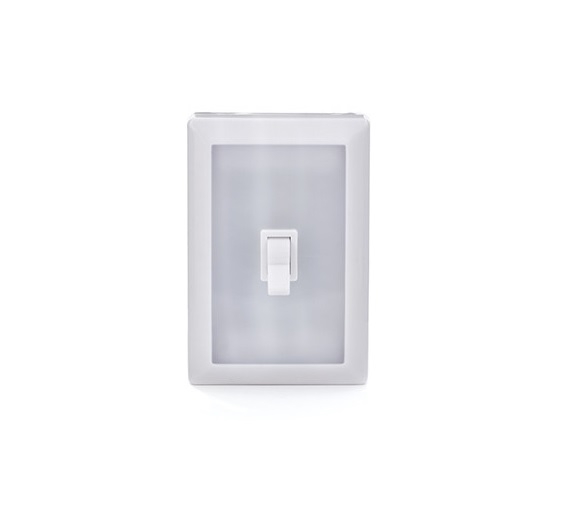 The light switch for that overhead dorm light won't be conveniently placed by your dorm bed. Instead, it will probably be at the entrance to your dorm room. Know what that means? That means a very slow walk back to your dorm bed at night that may also involve hitting your knee on your dorm desk. Avoid that with cheap dorm supplies like our Peel N Stick Night Light. 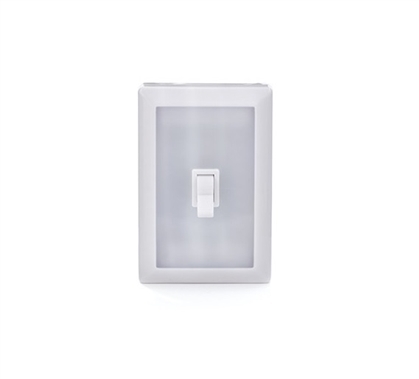 Our Peel N Stick Night Light is battery operated, which is essential in a college dorm room. After all, electrical outlets are hard enough to come by as it is. The Peel N Stick nature of this dorm necessities item allows you to place it wherever you want to in your college dorm room so that it is convenient for both you and your dorm roommate. This dorm essentials item is perfect for whether you're walking to your dorm bed after turning out the overhead light or for when you need to get up in the night to use the dorm bathroom. Plus, when it's not in use it can even add to your dorm room decor!